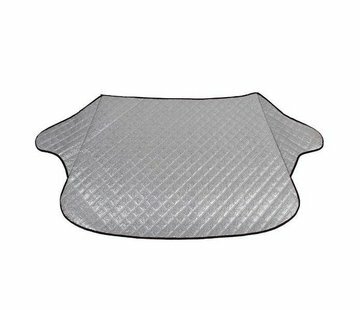 You use it to be visible in traffic, for your safety. But you also enjoy the attention if you really stand out. This led wheel lighting from our wholesaler will certainly succeed. You simply mount it on your spokes. 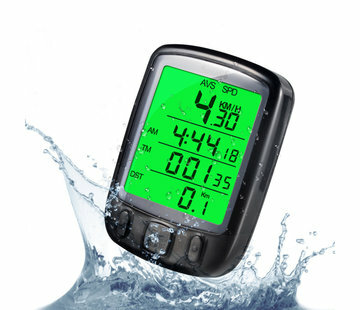 You get the best effect if you mount a number on your bike, both on your front and rear wheel. 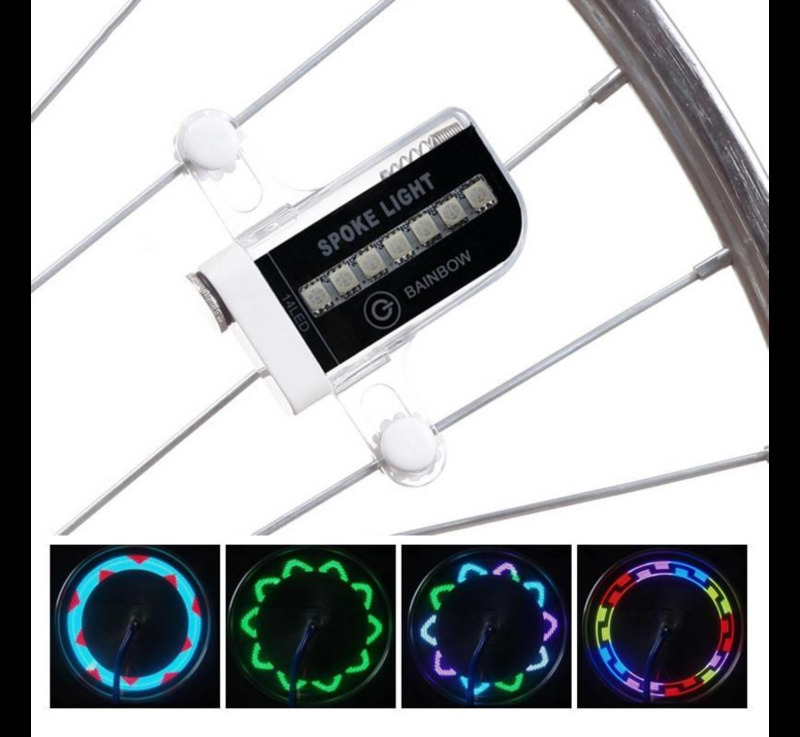 Each copy of this LED wheel lighting has seven LED lights on both sides that give light in a multi-colored pattern. Together with the other lights, they give a different geometric pattern every four seconds, of which thirty are pre-programmed. 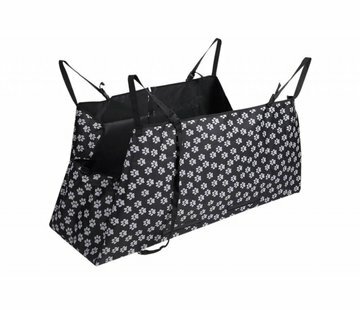 On your bike with its multicolored pattern you will always stand out and move on in a festive way. 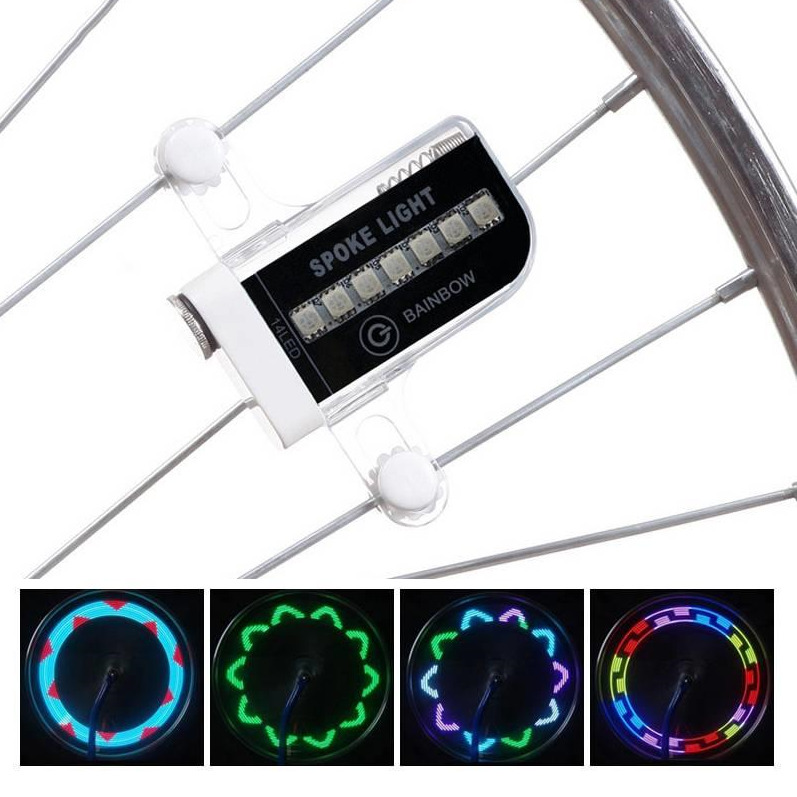 This LED wheel lighting with its multicolored pattern makes your bike stand out. 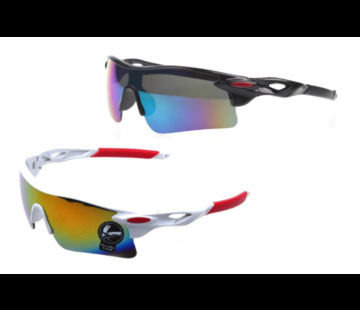 Nobody can say they haven't seen you. 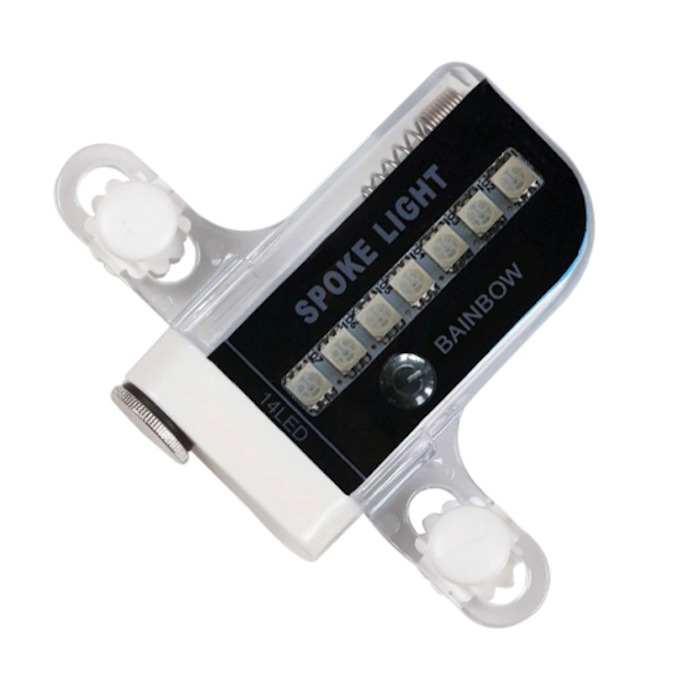 It doesn't matter if it's raining, your LED wheel lighting is waterproof for rain water and water from rain puddles. 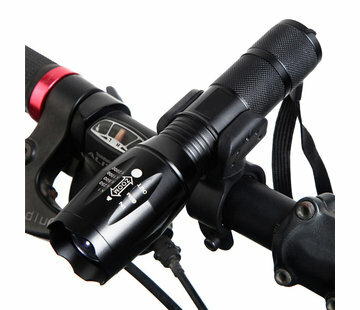 Each light needs an AAA battery, but then it also works for seven consecutive hours with continuous use. 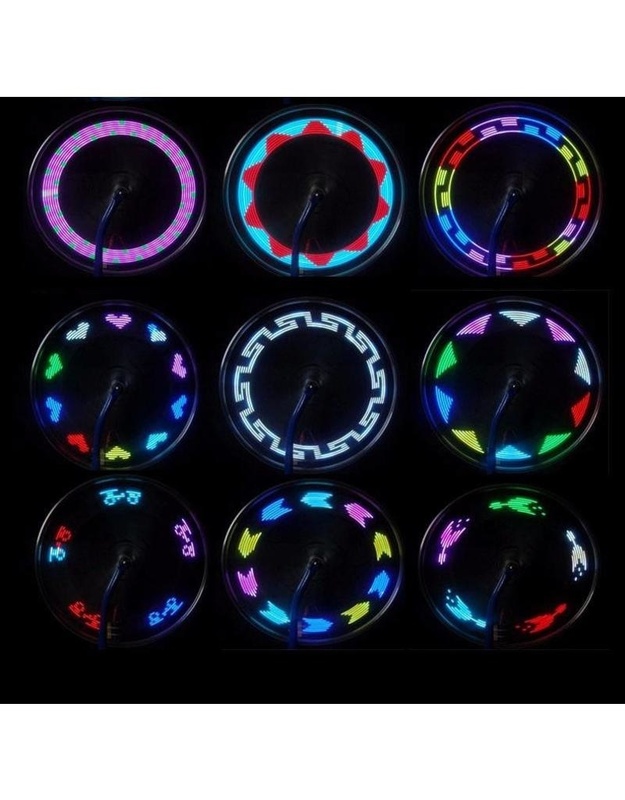 Your LED wheel lighting is made of high-quality ABS plastic and polycarbonate, which are both resistant and strong plastics. 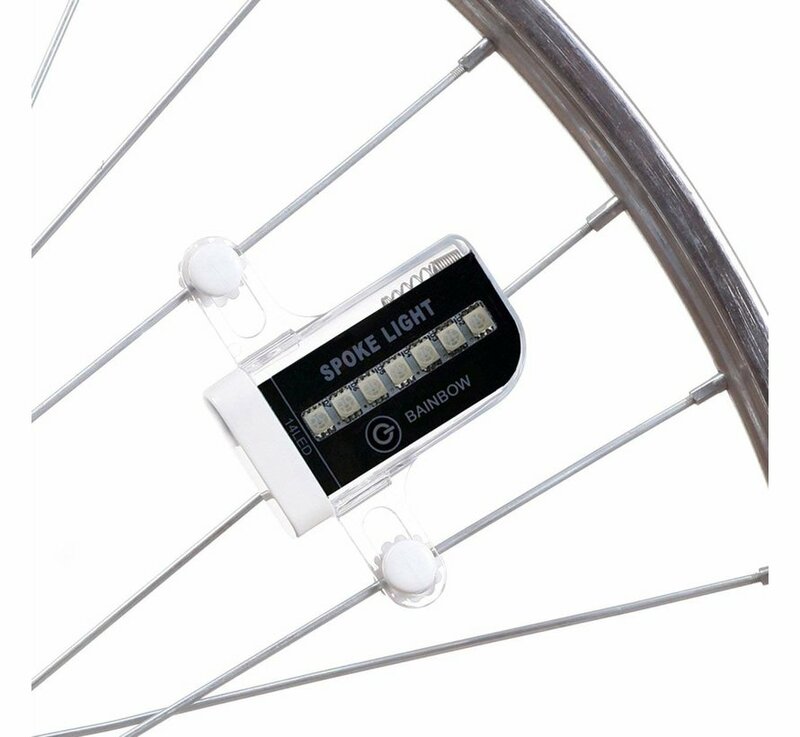 This LED wheel lighting for your bike has a motion sensor and an on-off switch. With the two small screw buttons on either side you can quickly attach them to your spokes. 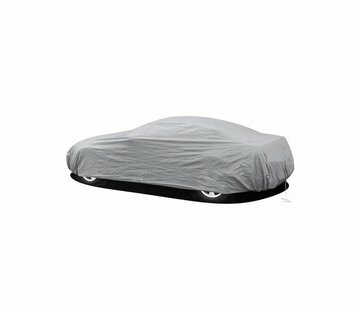 You put the battery in, you turn the switch on and you're done. 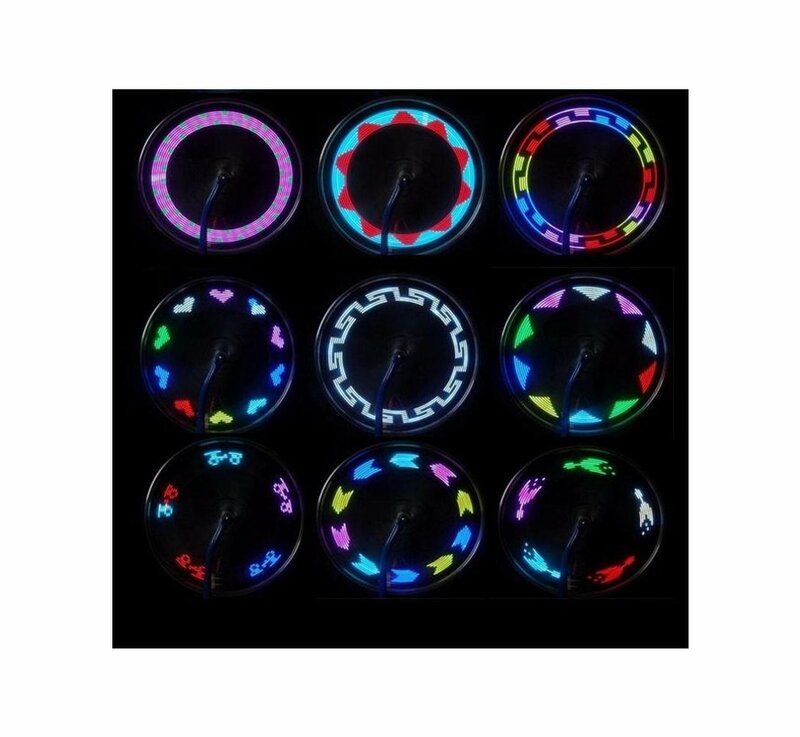 Nobody can get around with your LED wheel lighting with multicolored pattern from our wholesale.